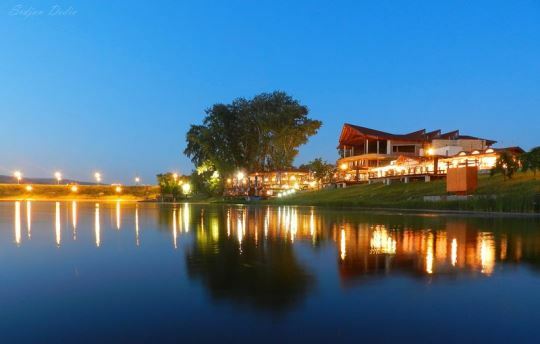 The 12th Silver Lake Chess Festival was held from 17-24th June, 2018, in Silver Lake, Veliko Gradiste, Serbia, with 260 participants. 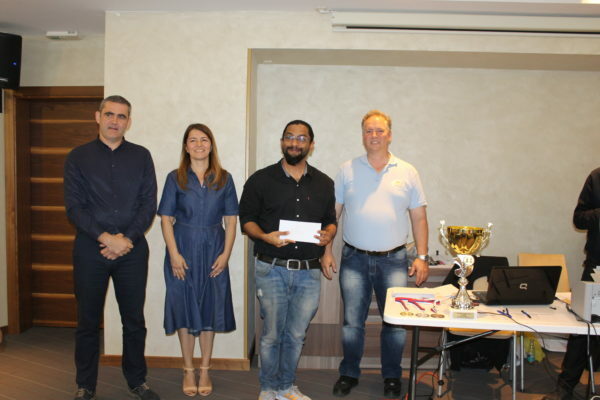 The Festival consisted of Open A for players rated over 2000, Open B for players rated under 2200, Open C for players rated under 1600 and Silver Star Blitz tournament. 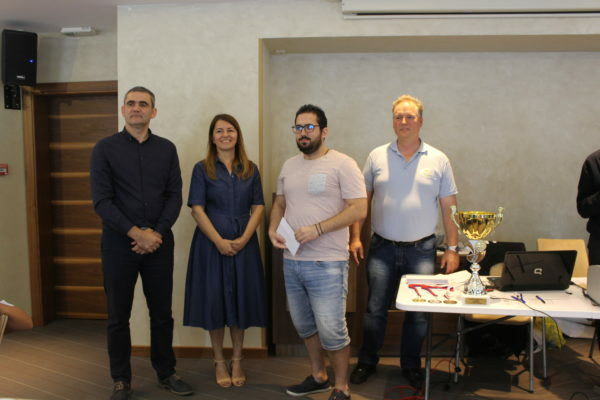 The organization was carried out by Chess Club VGSK, municipality Veliko Gradište and Danubia Hotels. The top section Open A had 116 participants from 23 countries, including 18 Grandmasters and 24 International Masters. 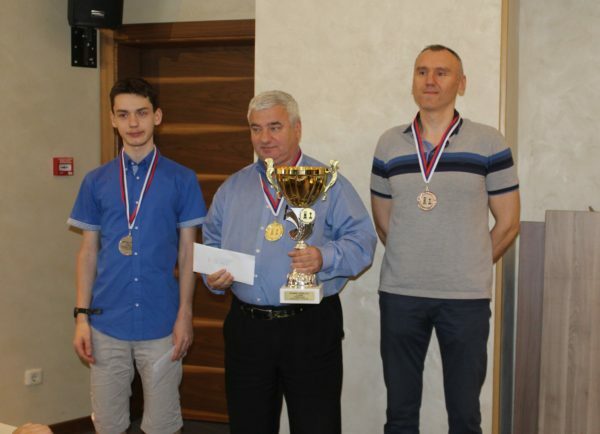 Grandmasters Kiril Georgiev and Danilo Milanovic and talented Slovak junior IM Viktor Gazik shared the first place with 7,0/9 points each, but Georgiev claimed the winner’s trophy on best tie-break. In his rich career the Bulgarian star had won more than 100 tournaments. As many as four IM norms were achieved! Kulkarni Chinmay (India), Georgios Kanakaris (Greece, final norm and elo floor), FM Nikola Dudukovic (Serbia) and 15-years old FM Artur Avalyan (Russia). 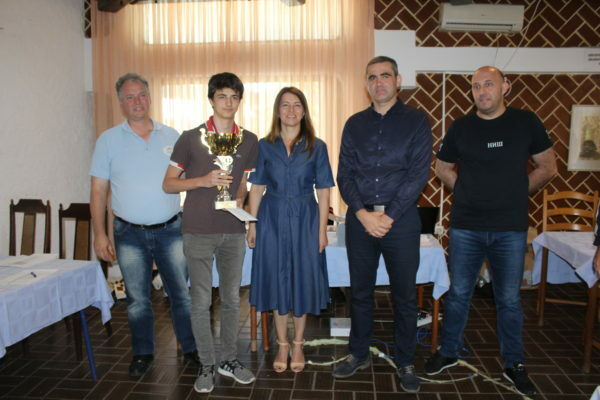 Best woman was WGM Jovana Eric, top senior was GM Bosko Abramovic and top U18 junior was IM Velimir Ivic. The Open B had 106 participants. 15-years old Yanki Kara from Turkey was the convincing winner with 8,0/9 points, leaving the chasing pack a full point behind. It should be noted that the 10-years old Luka Ristic finished on shared second place. The Open C had 41 participants. Sergej Ugrinovic (U12) Djordje Trajkovic (U10) shared the first place with 7,5 points each. Tournament Director was Slobodan Djukic and Chief Arbiter was IA Slavisa Mickovic.